 Matchroom Multi Sport have teamed up with Sports Traider to bring Hoops Aid to the 2018 British Basketball All-Stars Championship and raise money for youth-focused causes alongside the Matchroom Sport Charitable Foundation.  Matchroom Multi Sport will donate £1 for every ticket sold for the British Basketball All-Stars Championship, taking place at Copper Box Arena, London on Sunday, October 14. The total proceeds will be shared between Sports Traider and the Matchroom Sport Charitable Foundation. 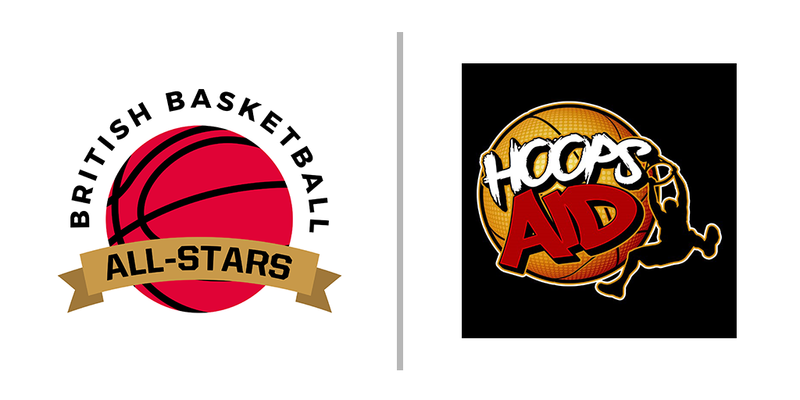 To help raise awareness of the work Sports Traider does, a Hoops Aid celebrity basketball match will take place shortly before the final of this year’s British Basketball All-Stars Championship. Sports Traider is a youth-focused charity offering youngsters the kit and support they need to discover and fulfil they’re sporting ambition and potential, whatever their background, ability or disability. Be it clothing, specialised or adapted sports equipment or simply creating an opportunity for all those who want to participate in sport. 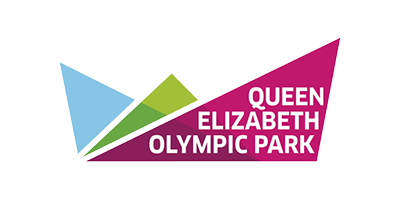 Events such as a Hoops Aid not only raises awareness for the sport but also much needed funds in order to help break down barriers that prevent young people participating. 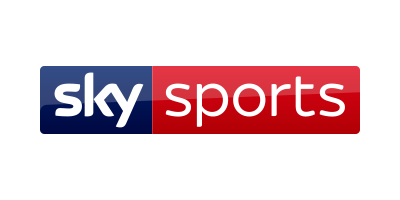 The Matchroom Sport Charitable Foundation was created to centralise the benevolent efforts of Matchroom Sport, the global sports promotion company headed by Barry Hearn, and its subsidiaries – the Professional Darts Corporation, World Snooker and the PGA EuroPro Tour. The Matchroom Sport Charitable Foundation aims to channel these monies to create a significant and sustainable impact on deserving causes which make a difference to people’s lives. Details of celebrities taking part in Hoops Aid at the British Basketball All-Stars Championship will be named in due course. For more information on Sports Traider please visit www.sportstraider.org.uk. To find out more about the Matchroom Sport Charitable Foundation, head to www.matchroomsport.foundation. 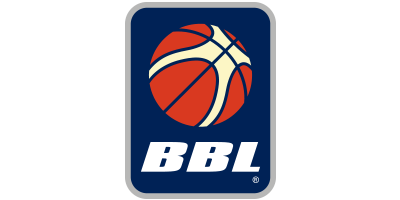 The British Basketball All-Stars Championship will feature the top eight teams from this season’s BBL battling out for their share of the £100,000 prize fund. Matches are just 12 minutes long with a 20-second shot clock while an all-Star 5-point line offers rewards for those willing to brave a shot from distance and teams also have a two-minute Golden Buzzer Power Play at their disposal, during which any points were doubled. Tickets for the 2018 British Basketball All-Stars Championship are available via www.allstarsbasketball.co.uk with tickets priced at £20, £30 and £40 with courtside hospitality tickets available at £99. Under 18s receive 50% off tickets, excluding courtside hospitality. Family and group discounts are also available.